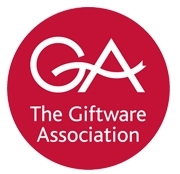 The GA is the trade association for the UK gift and home industry and has been supporting and promoting this sector of the British economy for over 60 years. 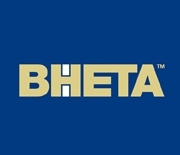 T&G became a member of BHETA in 1983, this is the suppliers dedicated trade association for Houseware Products to the retail trade. 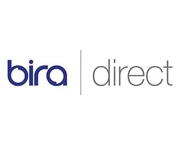 BIRA supports independent retailers across a range of specialist trade sectors. Their range of services is suitable for any retail sector. We also group together nationally to represent and lobby on behalf of all independent retailers, influencing legislators, local councils and suppliers. We fight for all that makes independent retailing an integral part of British society. CESA represents over 120 companies who supply commercial catering equipment - from utensils to full kitchen schemes. Buying equipment and services from a CESA member gives you the security of working with people that will ensure you get professional advice and service. The FSC® is an independent, non-governmental, not-for-profit organization established to promote the responsible management of the world’s forests. 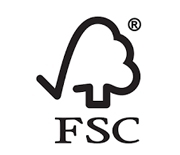 Established in 1993 as a response to concerns over global deforestation, FSC® is widely regarded as one of the most important initiatives of the last decade to promote responsible forest management worldwide. There is a chain of custody (COC) from forest to T&G via sawmills and wood factories which substantiates the environmental claims. T&G have been a member since FSC® was incorporated in 1993 and was active in the earlier attempts to create an organisation that considered the environment within a commercial mandate. 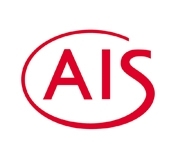 A retail association which T&G support with the 2 trade shows dedicated exclusively to members of AIS, housewares and gift retailers. 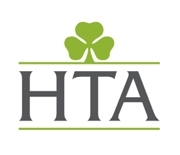 T&G are active on a direct basis in supporting the aims of this association. 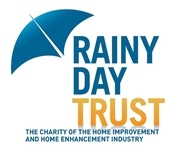 The Rainy Day Trust is the only charity which exists solely to help people who have worked in the UK’s home improvement and enhancement industry, which includes businesses such as; DIY Shops, Hardware Stores, Builders Merchants, Garden Centres, Cookshops, and all the manufacturers, distributors and retailers in the UK who supply them. 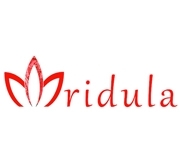 Mridula Baljekar "Mridula Baljekar - Award winning cookery writer - Best selling Author of 27 Indian cookery books and the proud winner of two international cook book awards."